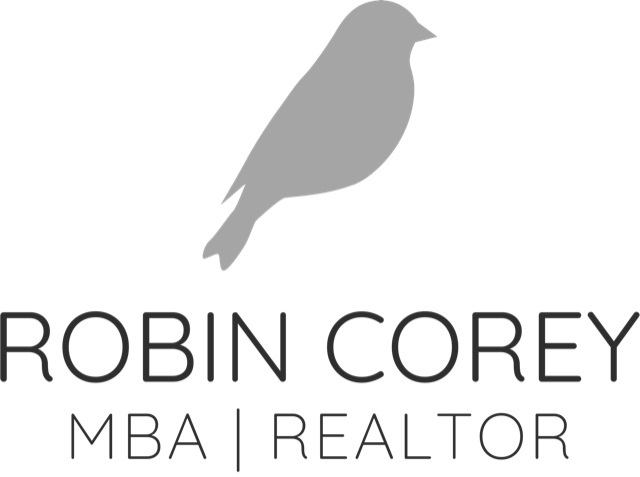 "Our whole experience working with Robin selling our home has been nothing but a pleasure. Our house sold in one day well over asking price and additionally she was very supportive and helpful throughout the process. I highly recommend her!" With a degree in finance, and an MBA you'll know you're in good hands when it comes to marketing, project management, and negotiation. You'll also have a design oriented professional who will pay attention the details that matter. Whether you're buying, selling, or both, my proven strategies will get you the best possible price for your home. There’s no question, making a move can be an emotional process– but what's often overlooked is that your home is also perhaps your single largest investment. Too many sellers are missing out on the full value of their property. What many sellers don’t realize is that certain updates can earn you 2X or more of your investment. Of course, I can sell your home with little investment on your part, and I am happy to do that, but if you're looking for the highest possible price, I can help you get there. Even the smallest changes can make a big difference, so you'll have more to invest for what comes next. Developer? Multi-family investor? As an MBA and multi-family investor myself, I am familiar with evaluating property, and can help guide you through the process. I challenge you to find an agent with the same combination of professionalism, integrity, transparency, responsiveness, personal service and a positive, get-the-deal done attitude.